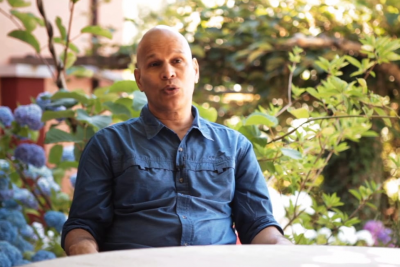 Open/Close Menu FIND is a non-profit Swiss foundation with a mission to promote intercultural dialogue between India and other countries. 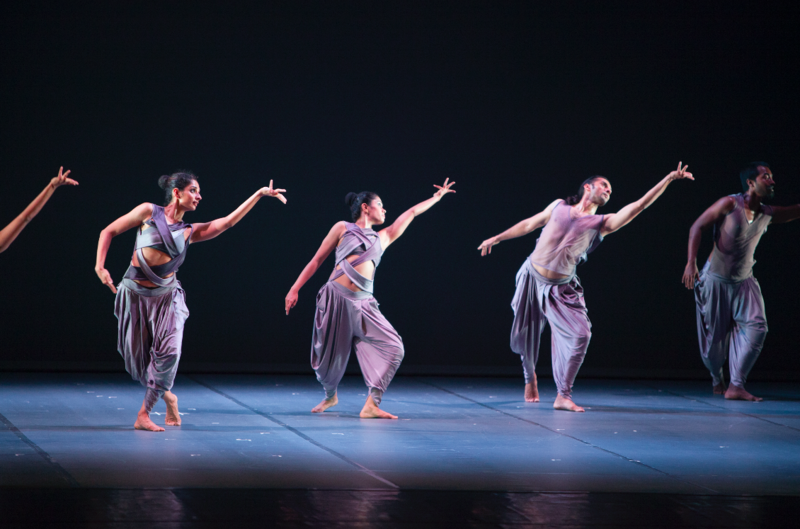 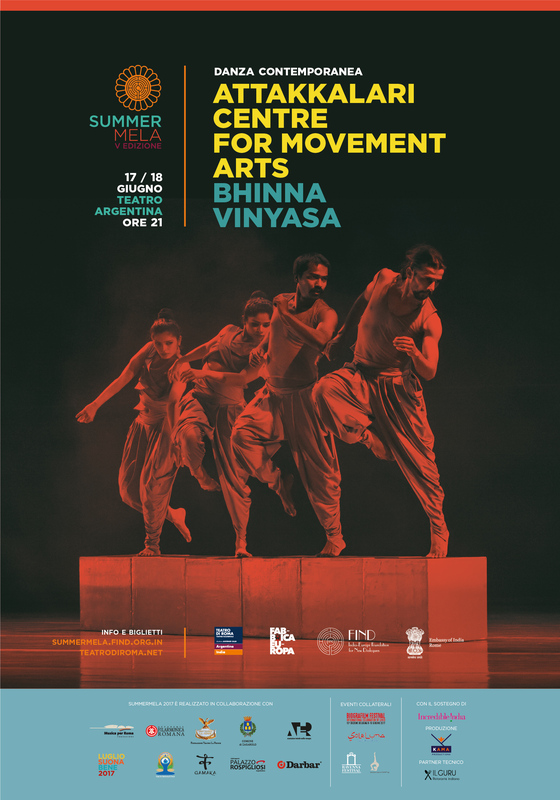 Bhinna Vinyasa, co-produced by Attakkalari Centre for Movement Arts of Bangalore, TNQ, and Fabbrica Europa is a creation by the Indian choreographer Jayachandran Palazhy and showcases the extraordinary dancers of the Attakkalari Centre for Movement Arts. 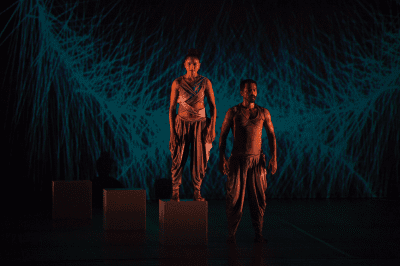 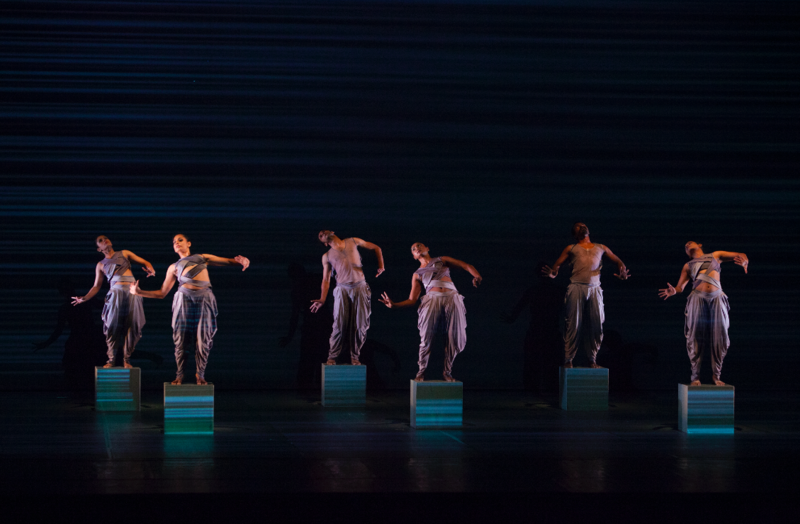 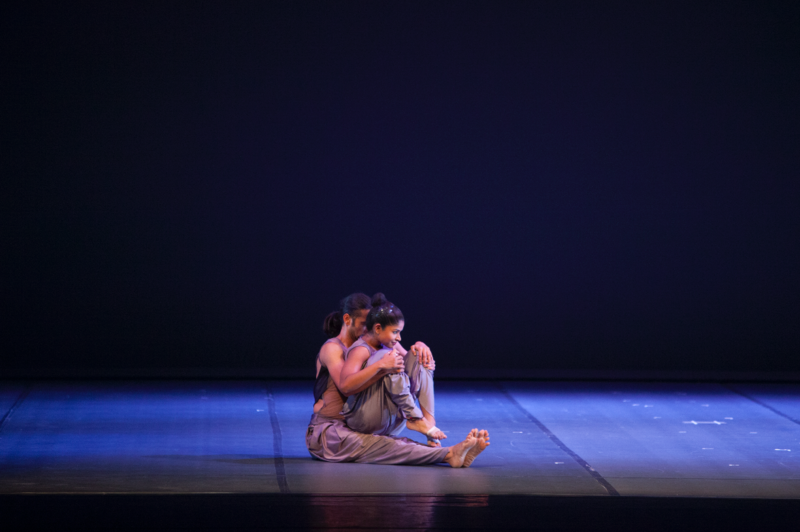 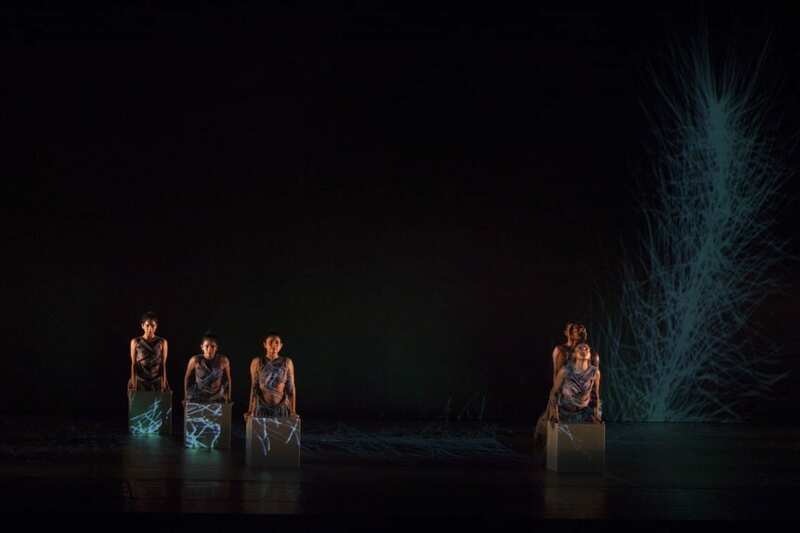 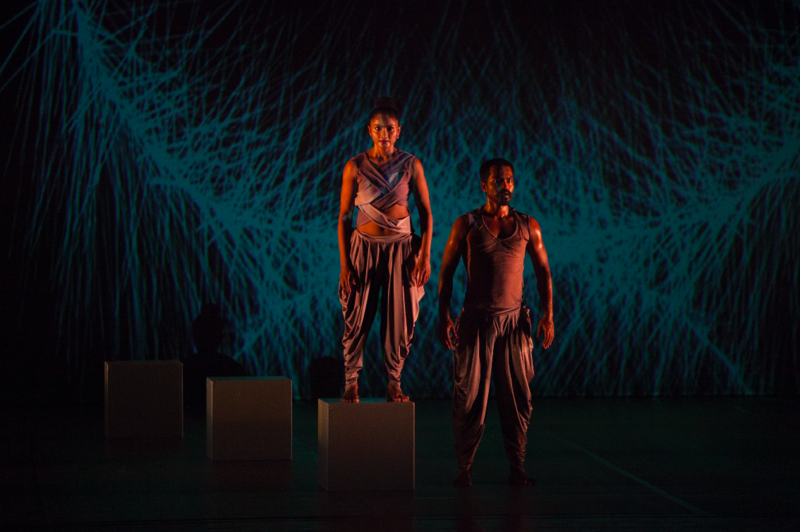 By mapping fragments of dreams, desires, hopes, difficulties, environmental change, and migration Bhinna Vinyasa leads the spectator through an intense and immersive experience. 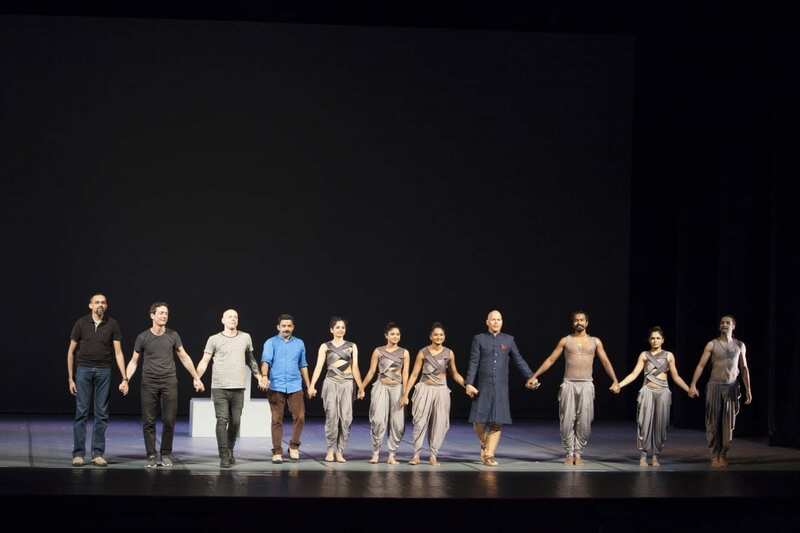 Making reference to the ancient concept of ātman (the soul of the individual) and paramātman (the soul of the universe), and to the relationships created in a “post Humanistic future in which the world has been enrichened by a multiplicity of non-human agents”, the performance explores the idea of the individual obliged to live in an environment under constant metamorphosis and mutation in which time and space become fluid and ill-defined. 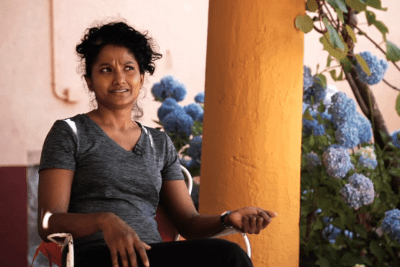 Bhinna Vinyasa can be described as a “realm of mutation and ever-changing configuration”. It explores the metaphysical journeys induced by internal and external forces that provoke profound changes in the individual and in the community. 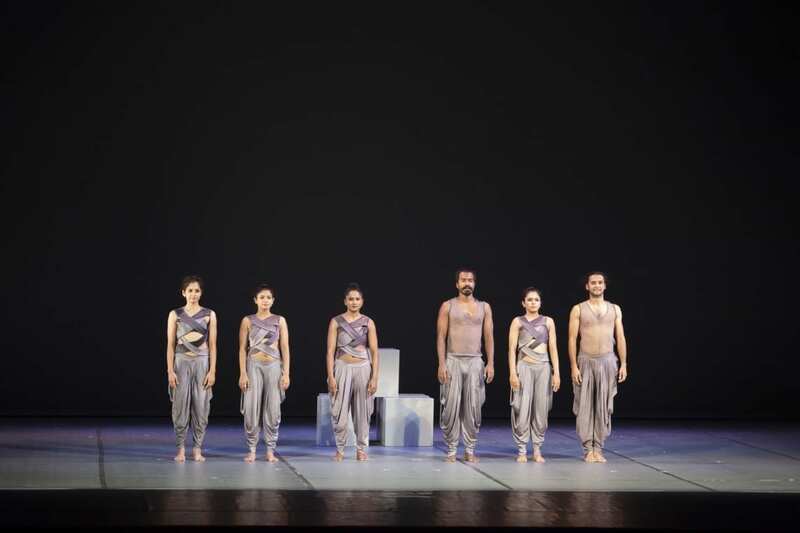 Images of art and literature and brought together with memories of common experiences; an amalgam of the ordinary and the imaginary create a truly immersive experience for the audience. 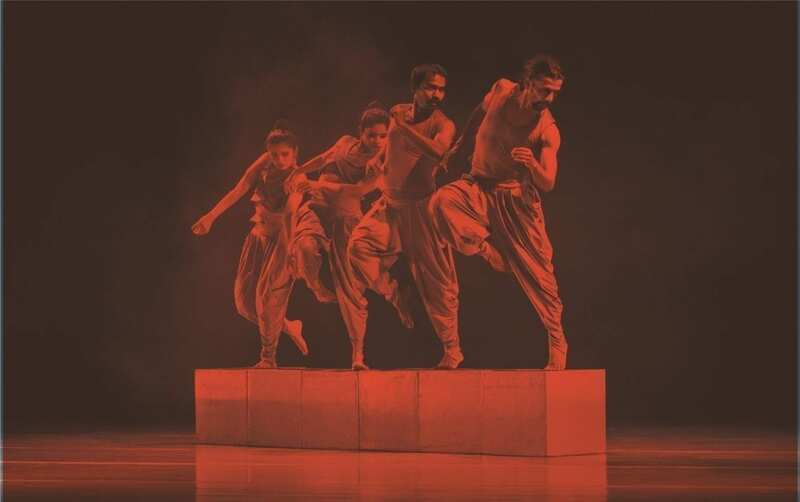 Mixing his characteristic electroacoustic soundscapes with other elements of traditional Carnatic music from South India, the German composer Martin Lutz has created a multilayered score which is both provocative and fascinating. The playwright Andrés Morte worked on the narrative script in line with the performative score, attributing a series of intercultural references to this pièce so it is comprehensible also to a non-Indian audience. 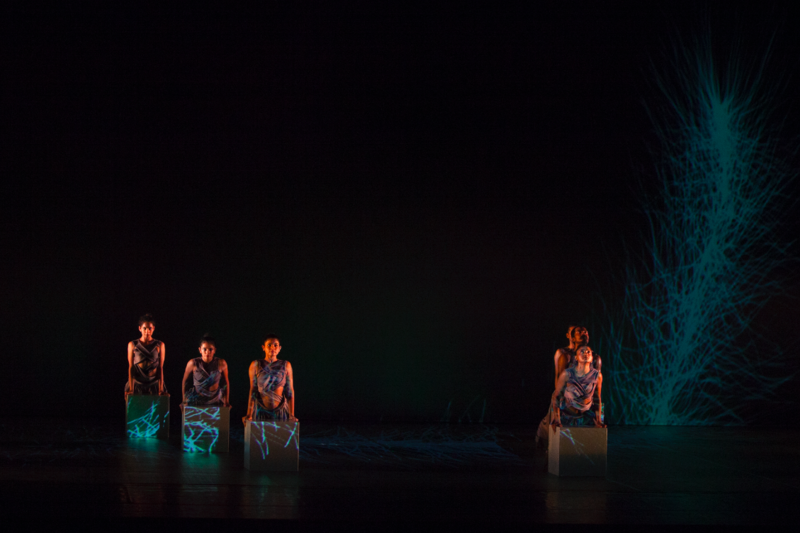 The media artist Luca Brinchi and the light designer Shymon Chelad have contributed with their arts to create an evocative and continually changing atmosphere. Founded in 1992, the Indian company ATTAKKALARI, brings together various artistic disciplines; indeed, it is both a contemporary dance corps and a Centre for Movement Arts. 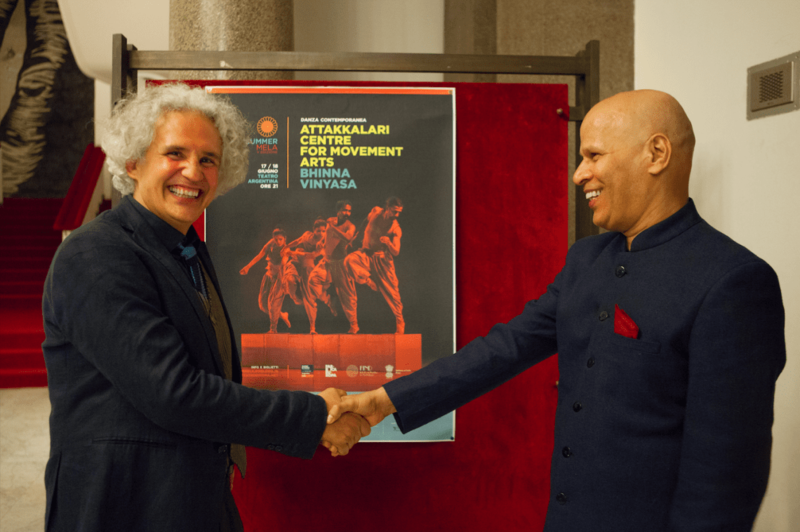 Attakkalari collaborates with video-makers, digital artists, composers, musicians and choreographers, and is also a resource centre for young, emerging artists from all parts of the world interested in Indian aesthetics and movement disciplines. 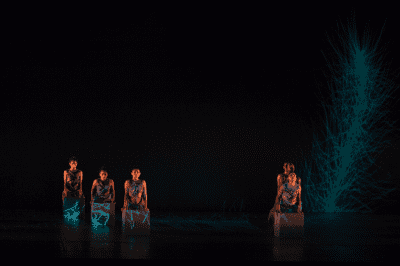 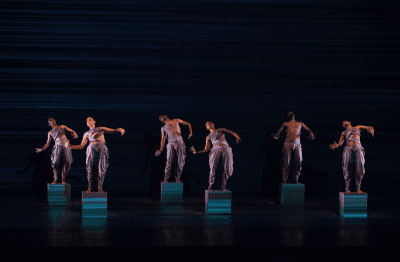 Attakkalari has presented its own multimedia dance productions under the choreographic direction of Jayachandran Palazhy at many prestigious international festivals. 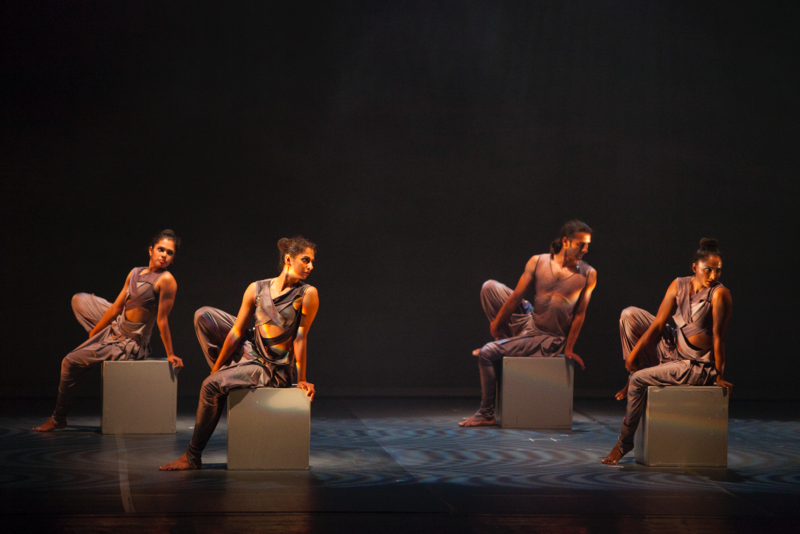 Attakkalari is supported by the Royal Embassy of Norway, the Sir Ratan Tata Trust and the Cultural Directorate of the Indian Government.